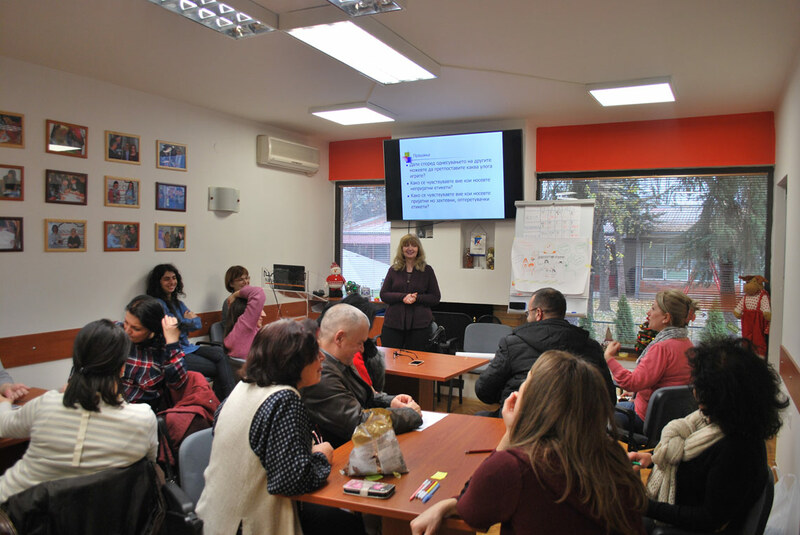 In the period from 4th to 11th December 2018, the groups 19, 20 and 21 of the advanced training level of the Nansen Model for Intercultural Education, in the premises of the NDC Skopje Training Center, the fourth workshop was carried out by Prof. Elena Achkovska-Leskovska PhD, from the Institute of Psychology at the University “St. Cyril and Methodius”, Skopje. The topic of the workshop was: “Safe socio-emotional environment in school”, which was followed by various activities and discussions through which the teachers had the opportunity to share their experiences.